Our range of products include iodine compounds for catalyst industries and cuprous iodide. 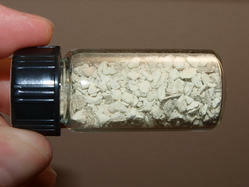 We are one of the leading manufacturer & exporter of Iodine Compounds for Catalyst Industries. Including varieties chemical research, medicine and industry. A new method for the determination of sulfur compounds which are soluble and insoluble in water. 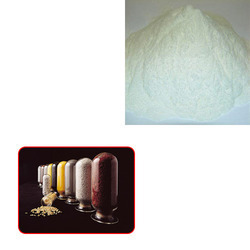 We are counted among the leading manufacturers, suppliers and exporters of high quality Cuprous Iodide. These chemicals are processed using pure and effective ingredients, which are procured from reliable vendors of the market. Our range is available in a spectrum of specifications at market leading prices. Looking for Iodine Compounds for Catalyst Industries ?